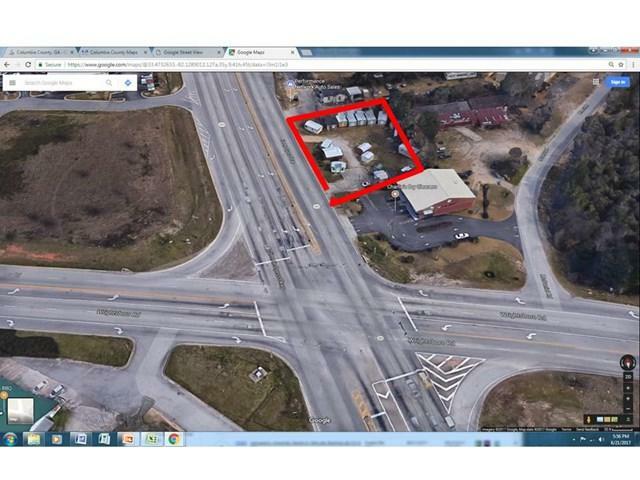 This C2 zoned property on Jimmie Dyess Pkwy near its intersection with Wrightsboro Rd sits on the corridor betwween Intersate 20 and Fort Gordon Gate 1. The 2016 average daily traffic count was reported at 48,600. 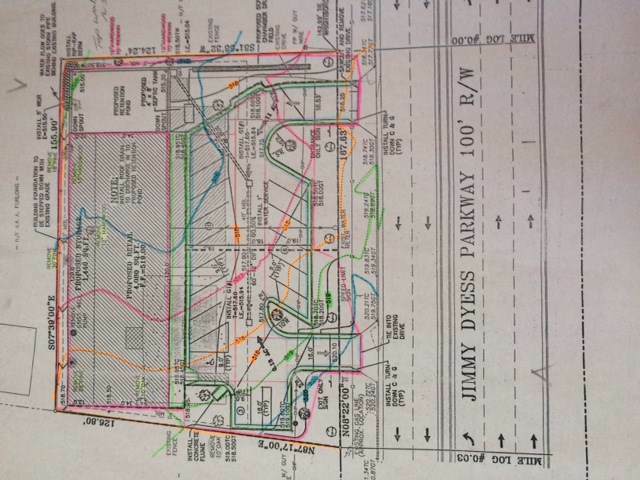 There is 167 ft of road frontage and two DOT approved driveways to Jimmy Dyess Pky. A previously completed site plan supported 4,080 sq ft of retail space and 20 parking spaces. 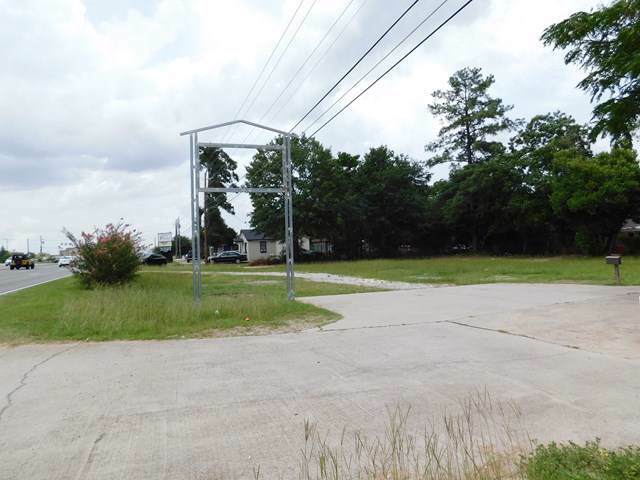 The lot has 165 sq. 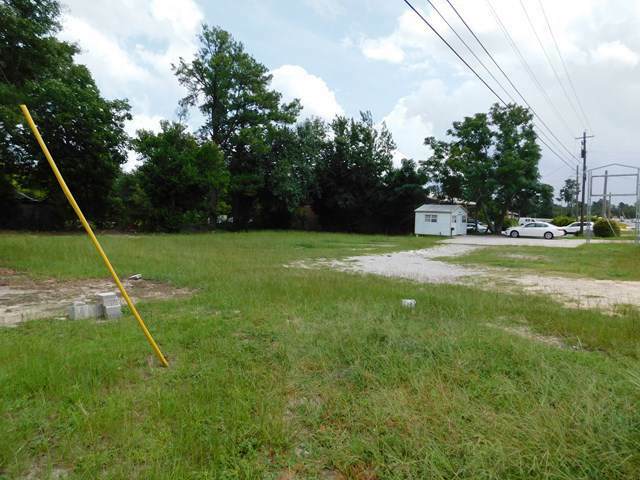 ft. modular building with plumbing, electrical and A/C.